Lovers of hit television show Strictly Come Dancing will find it hard to try out their Pasa Doble or Foxtrot on the public dance floor following the closure of a major Midlands venue. 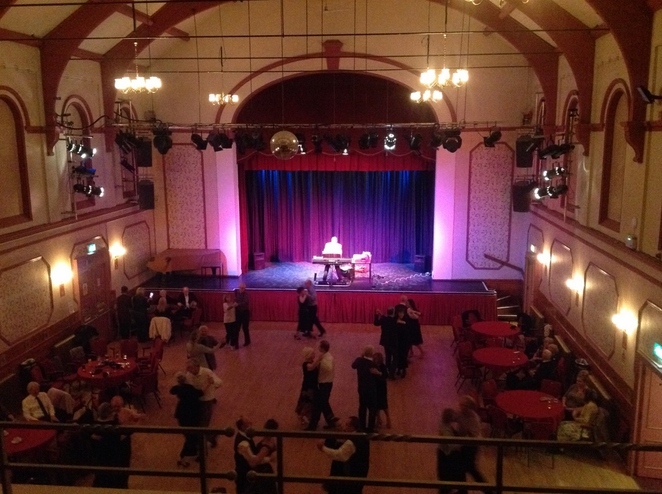 Tamworth Assembly Rooms has been staging regular afternoon tea dances for several decades in keeping with the historical setting of the Victorian hall. But local dance enthusiasts are faced with having to put away their shoes and sequins for the next 18 months once the venue closes in February for major improvement work. The last tea dance has just taken place at Tamworth Assembly Rooms and, not surprisingly, attracted the highest number of dancers for many years. Nearly 60 people enjoyed a final turn around the dance floor to give the traditional event a fitting send-off before it closes for refurbishment. 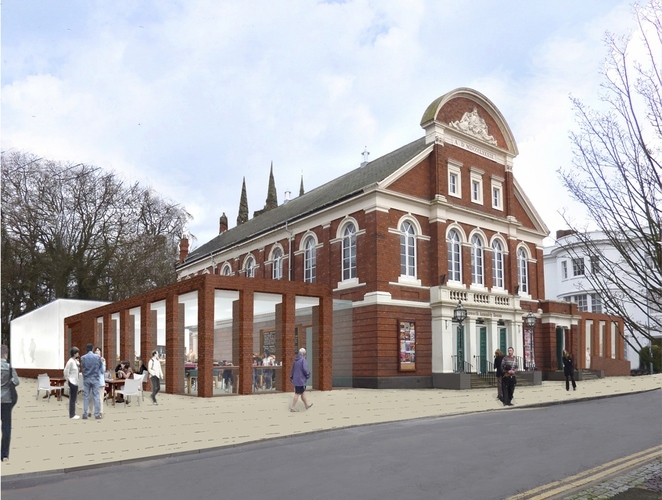 Improvement work on the Assembly Rooms forms part of an overall £6.1 million project to develop a Creative Quarter within Tamworth town centre. Measures include a new café bar and exhibition space, a multi-use area, a glass studio, new box office and glazed double doors at the front of the building. The Assembly Rooms gets its final curtain call on Saturday 6 February when the Tamworth Gang Show completes a four-night run at the venue. For further information visit www.tamworthartsandevents.co.uk or call 01827 709618.